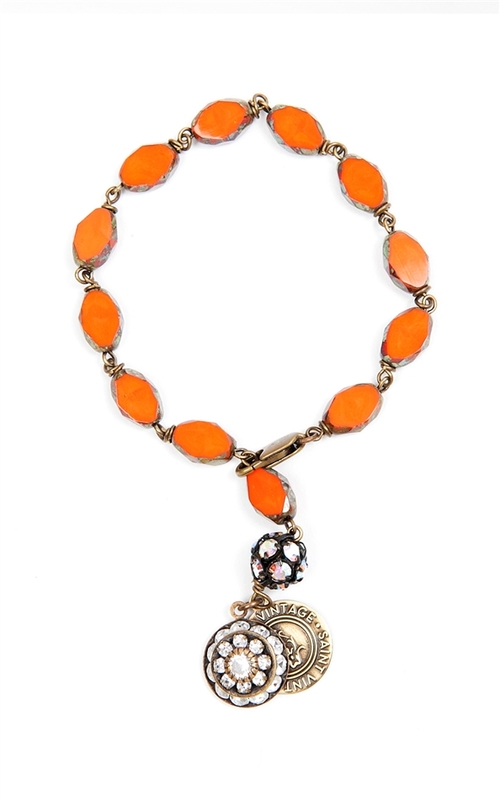 We have created this golden orange Czech glass beaded bracelet in honor of National Kidney Cancer Awareness month. Only available for the month of March. Approximately 7"